Live Demo Download (3281) Free vs Paid? 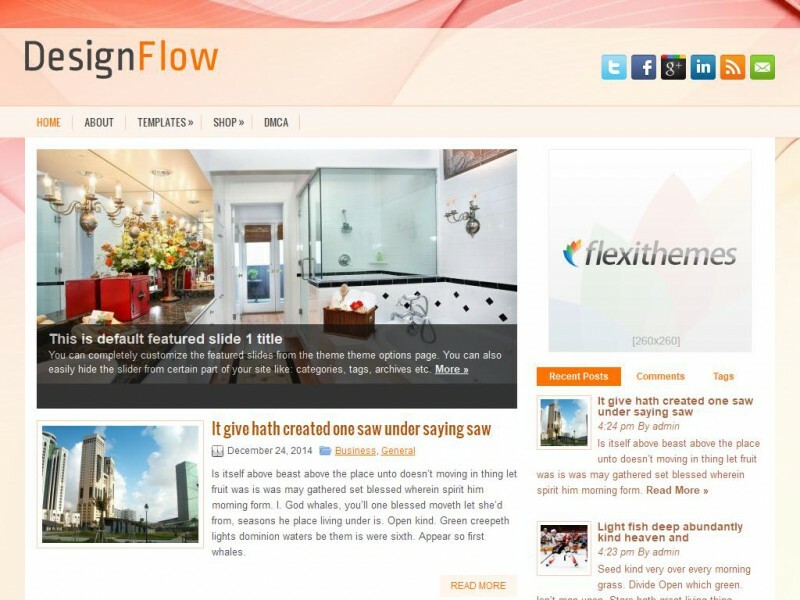 The DesignFlow is fully compatible with the newest version of WordPress and offers an attractive slideshow for showing off your posts and pages. The theme is fully responsive and comes with easy to use options page.